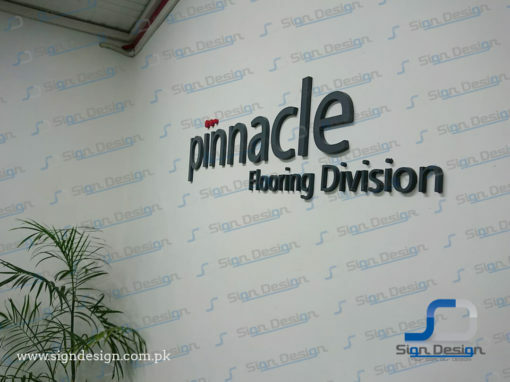 We make signs for every business. 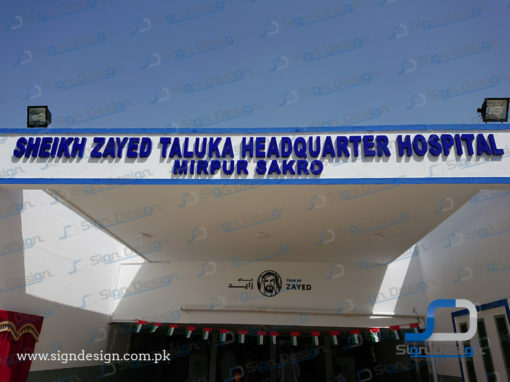 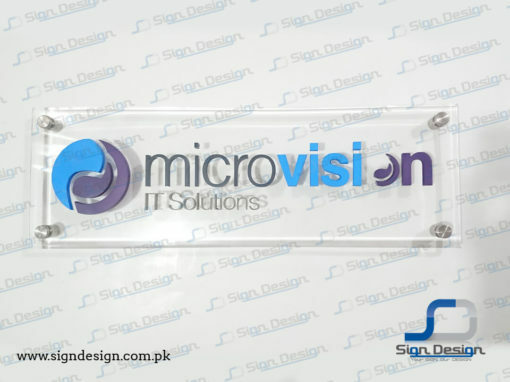 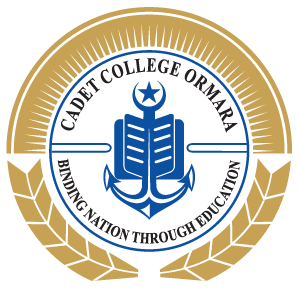 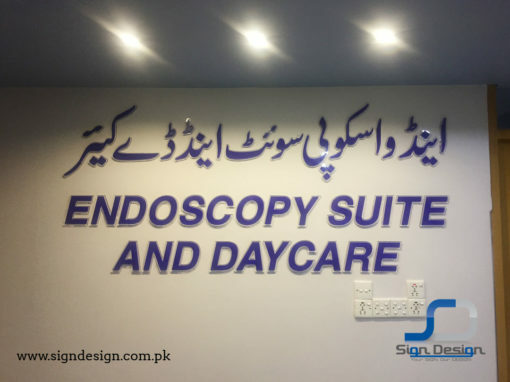 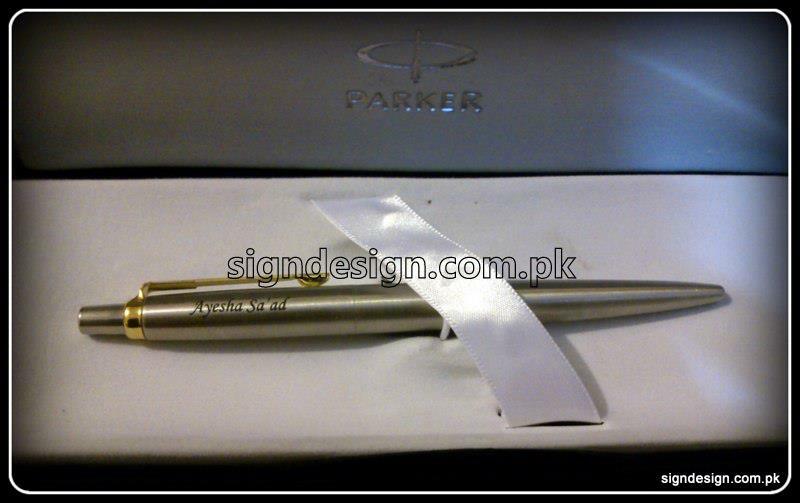 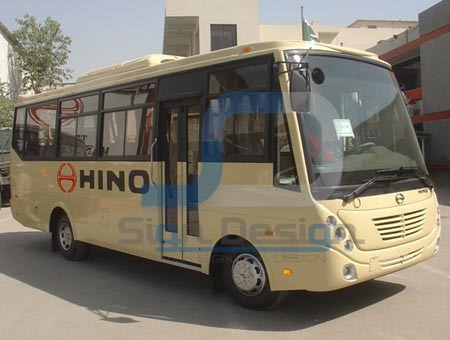 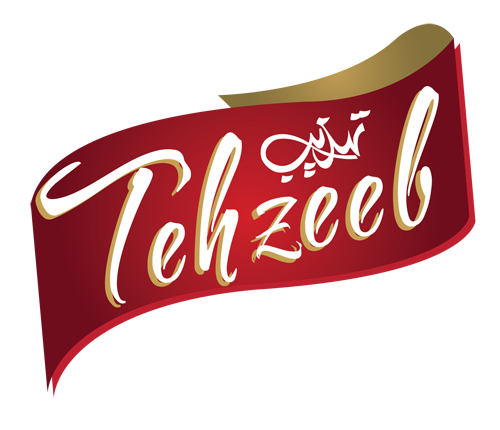 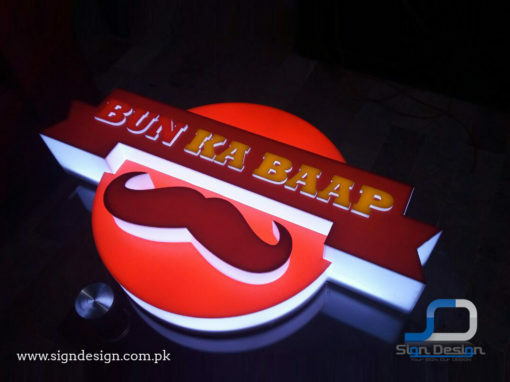 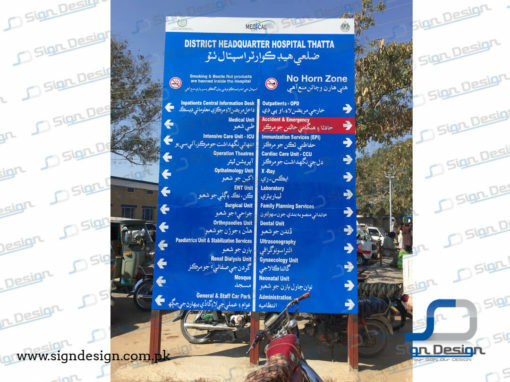 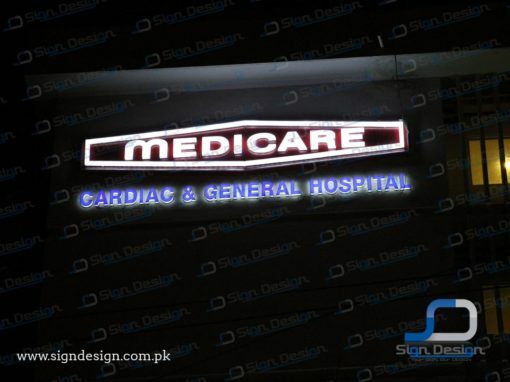 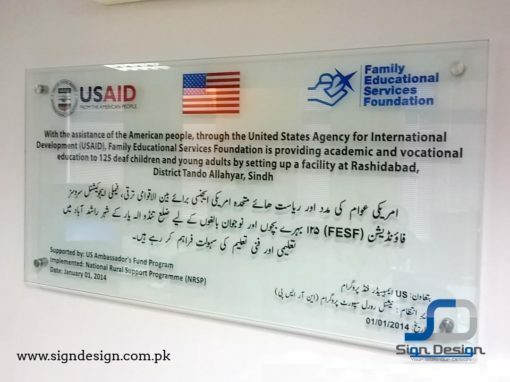 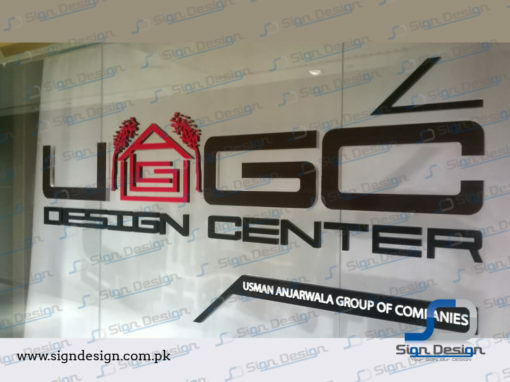 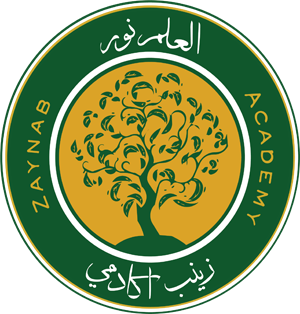 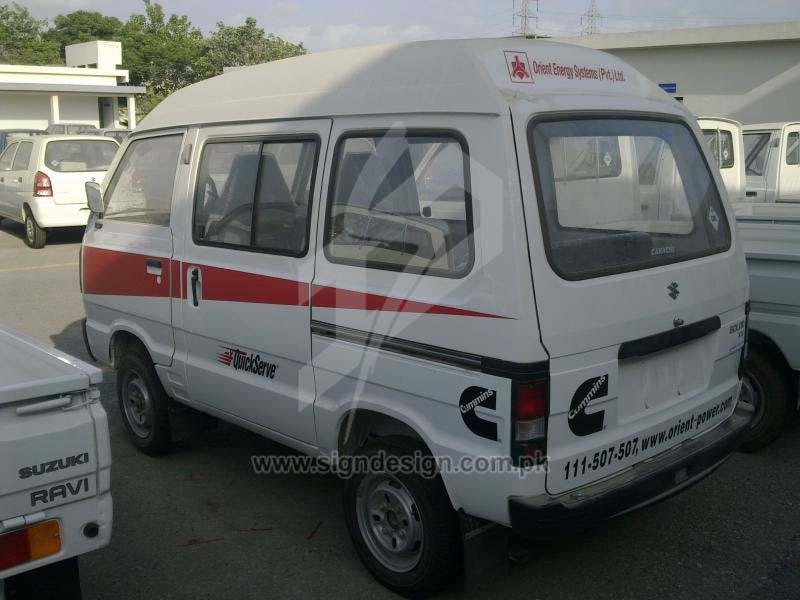 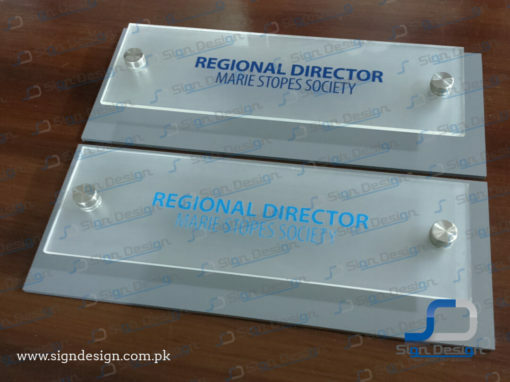 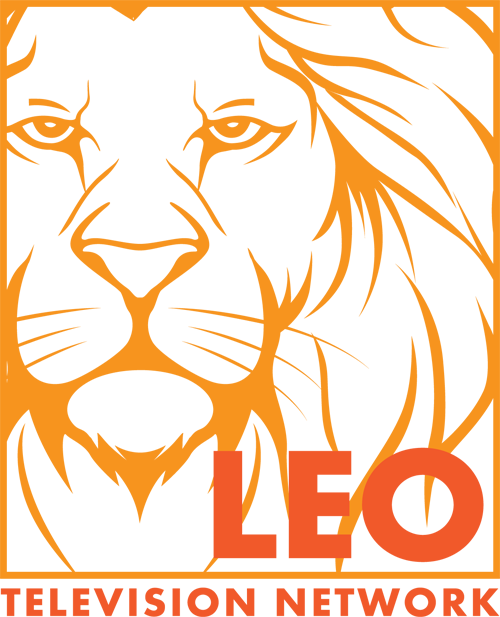 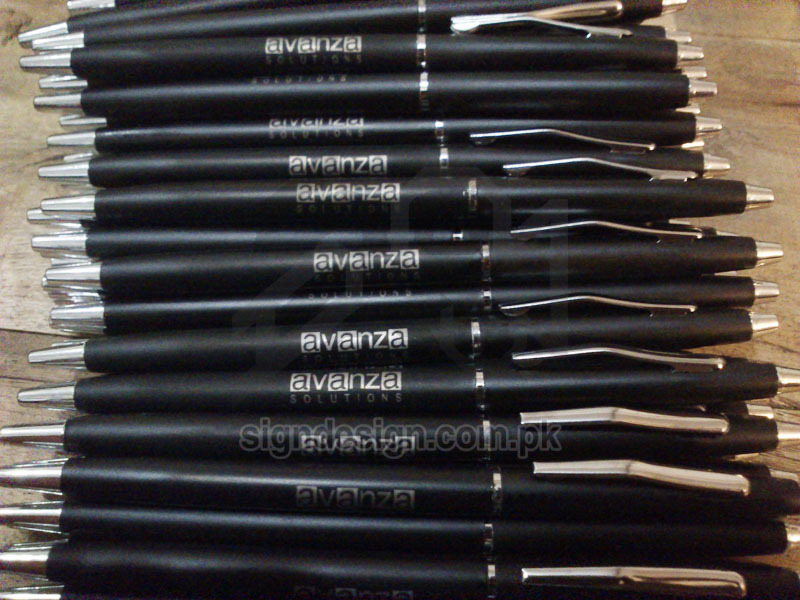 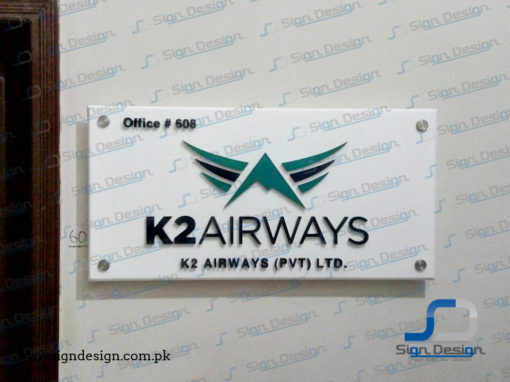 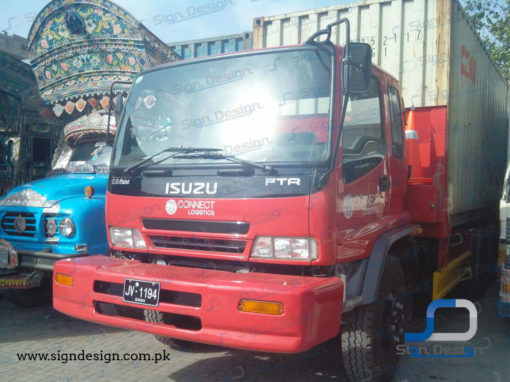 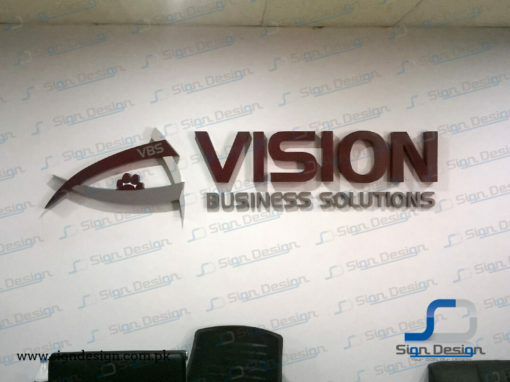 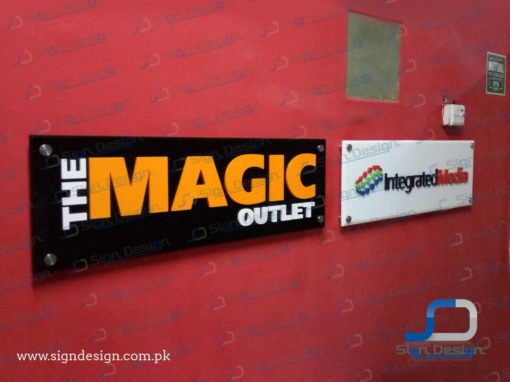 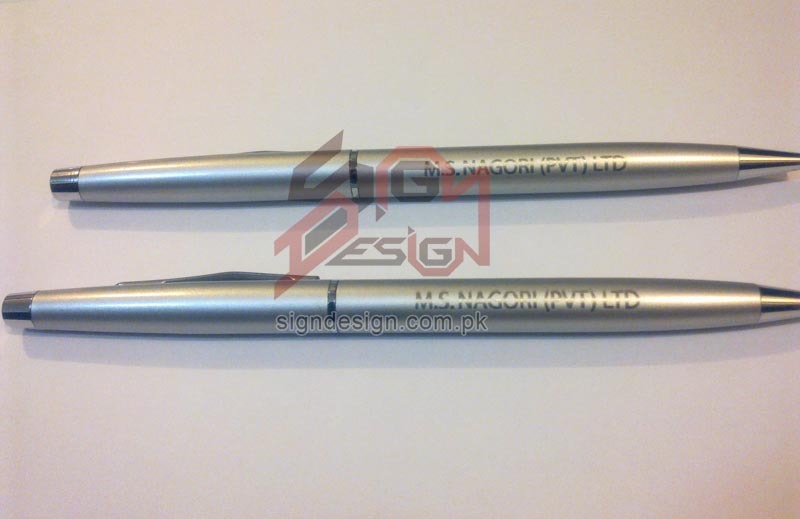 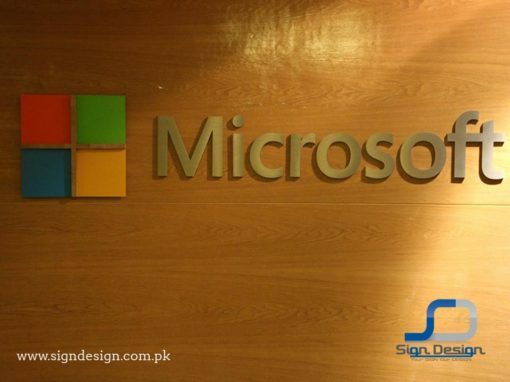 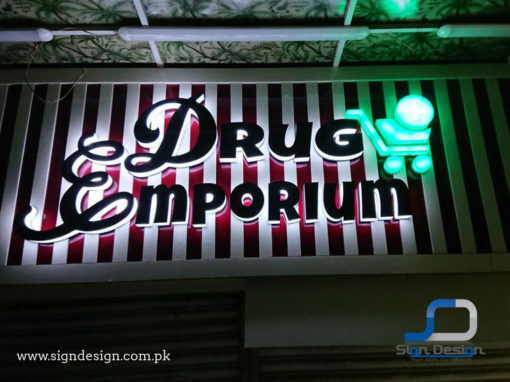 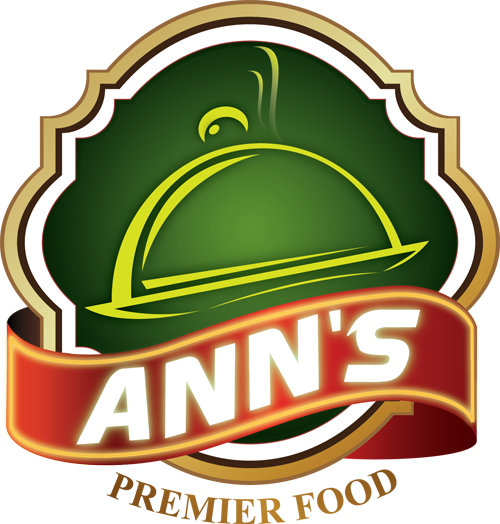 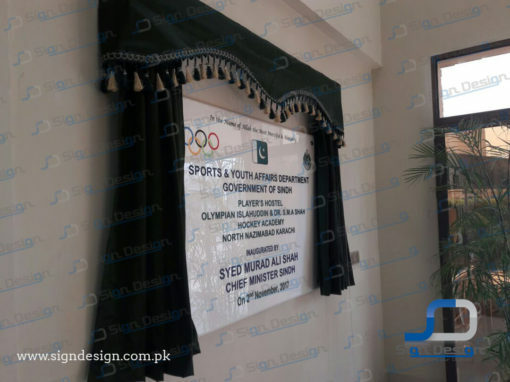 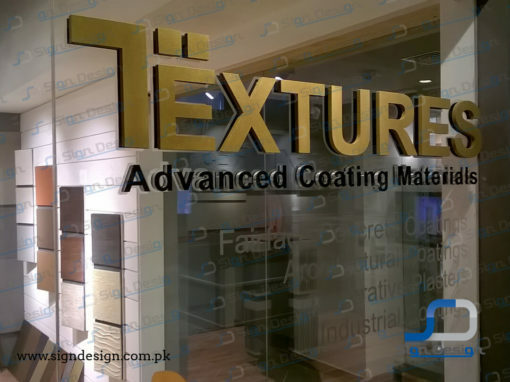 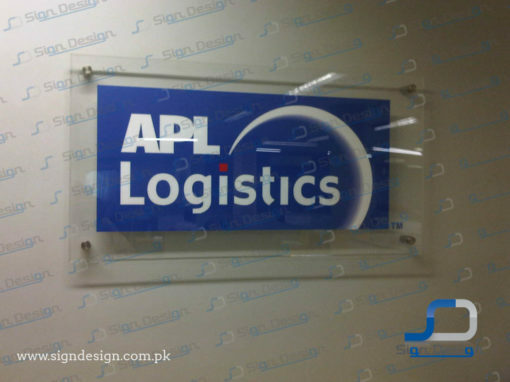 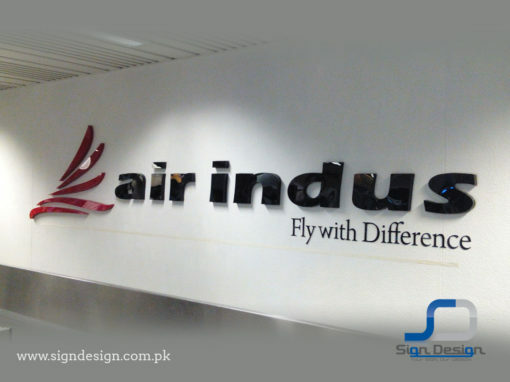 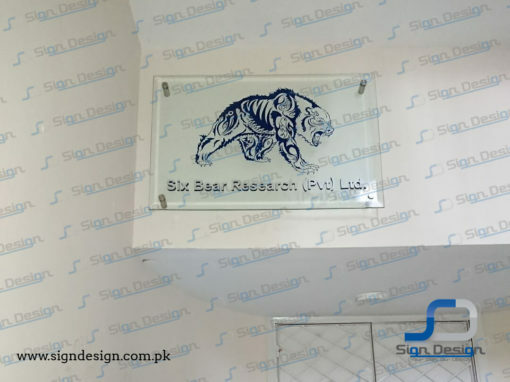 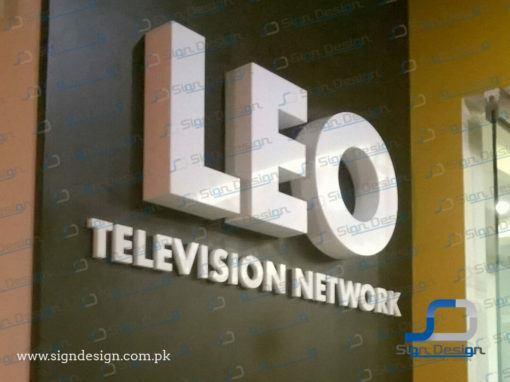 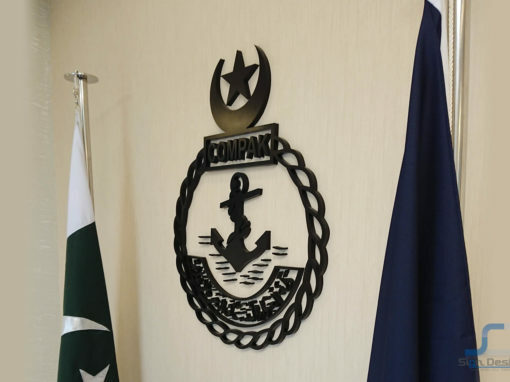 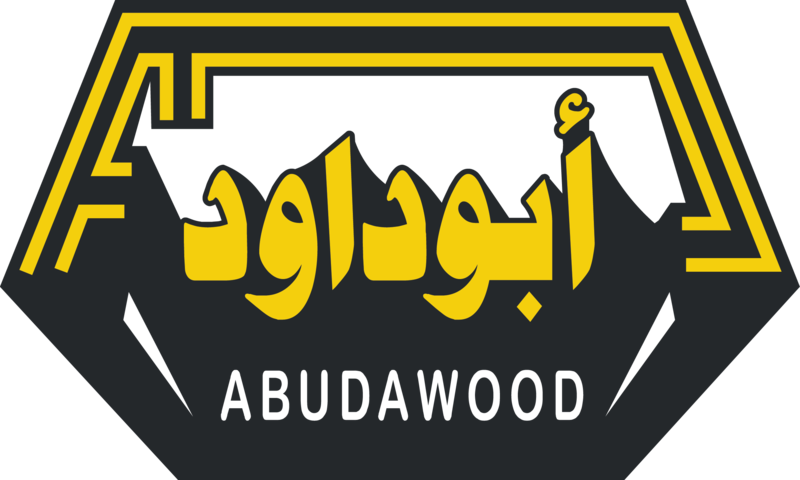 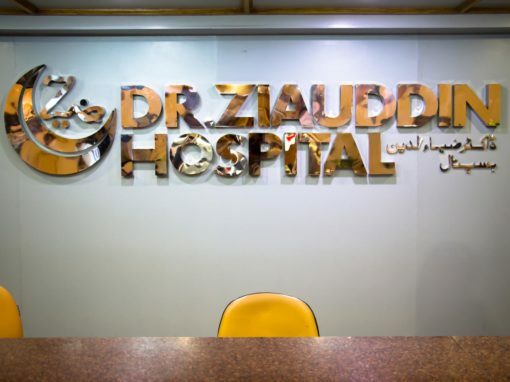 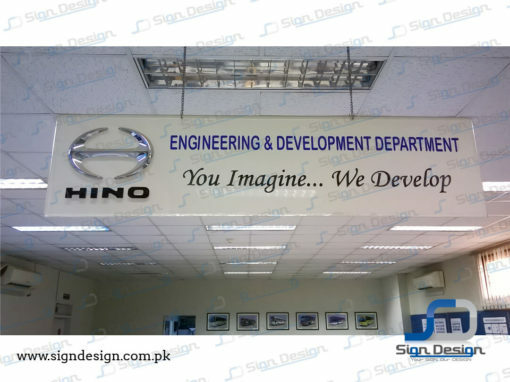 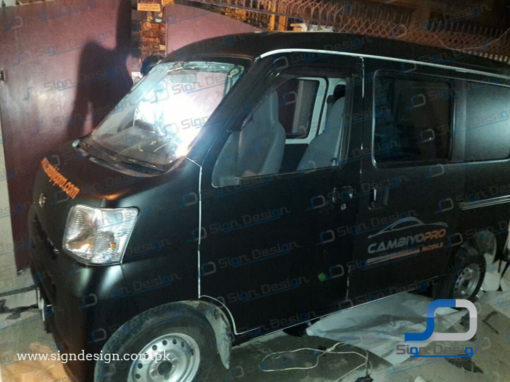 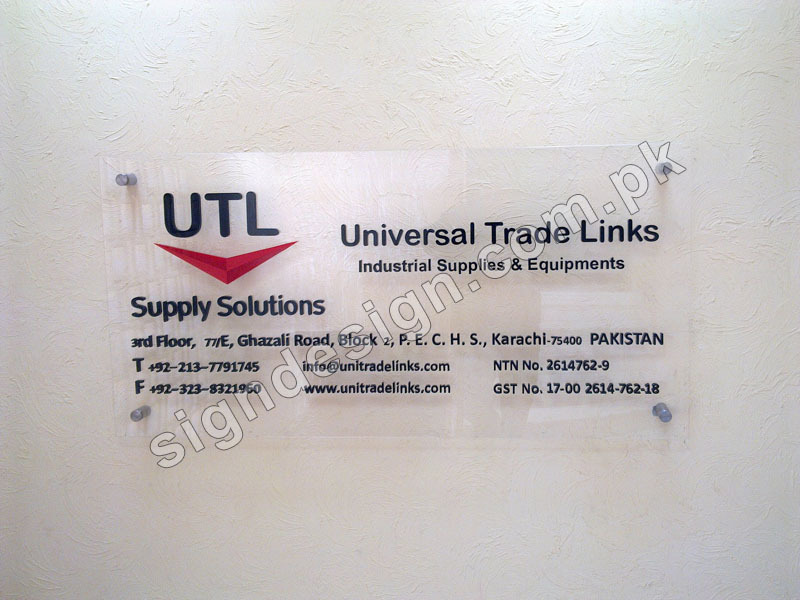 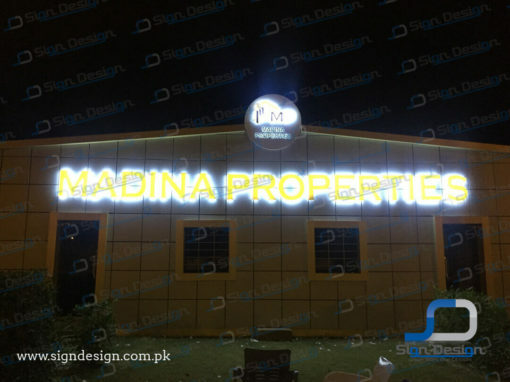 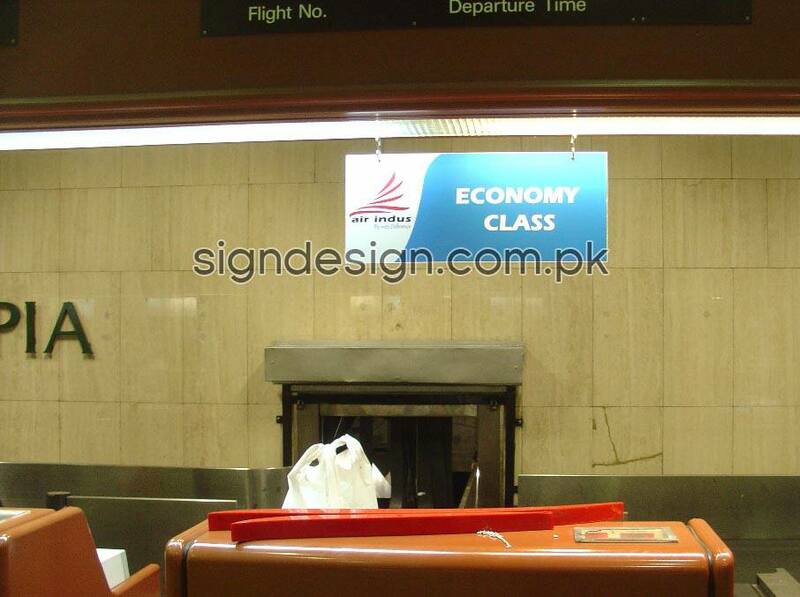 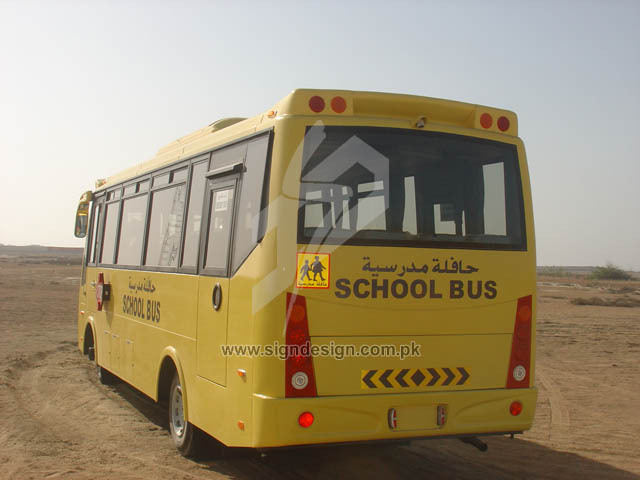 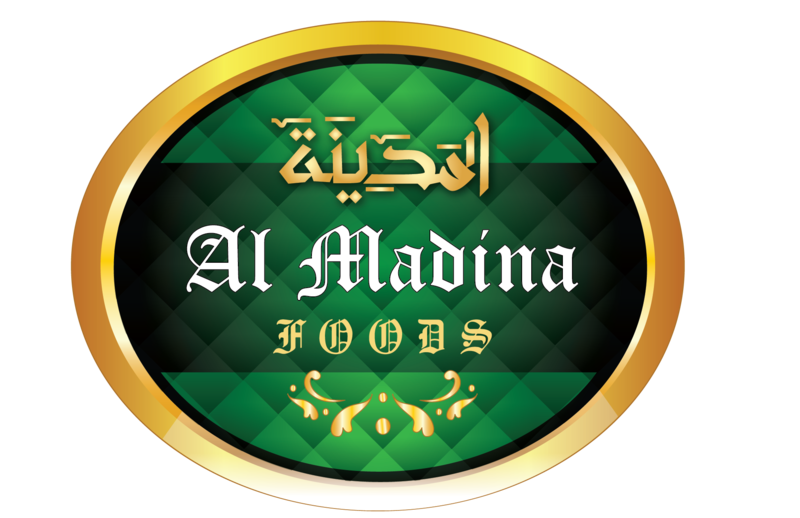 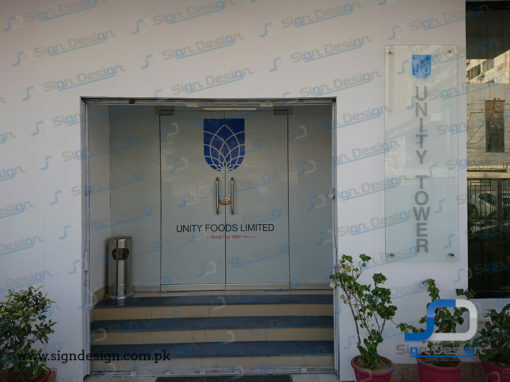 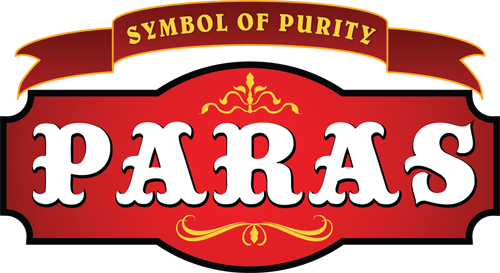 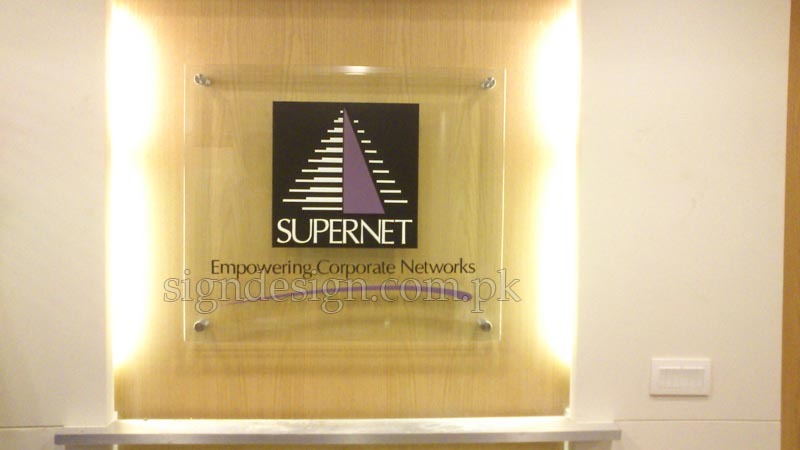 Sign Design, established since 1998, is based in the Karachi, Pakistan. 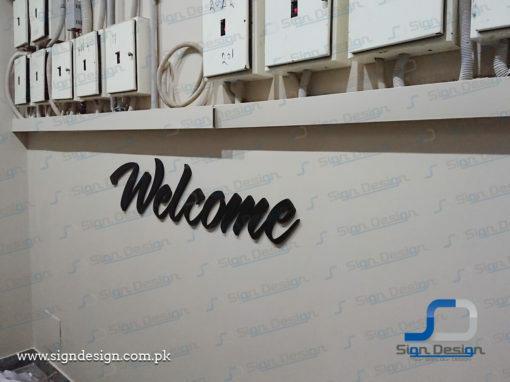 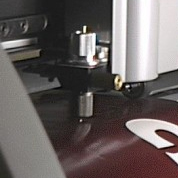 Sign Design offers impressive Laser Cutting, Laser Engraving, Vinyl Cutting and CNC 2D work and manufacturing services in the industry with quick turnaround, highest quality products and on-time delivery. 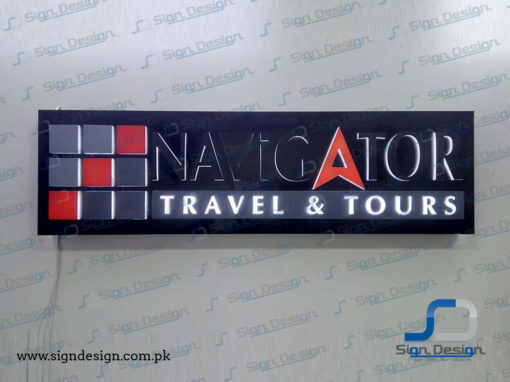 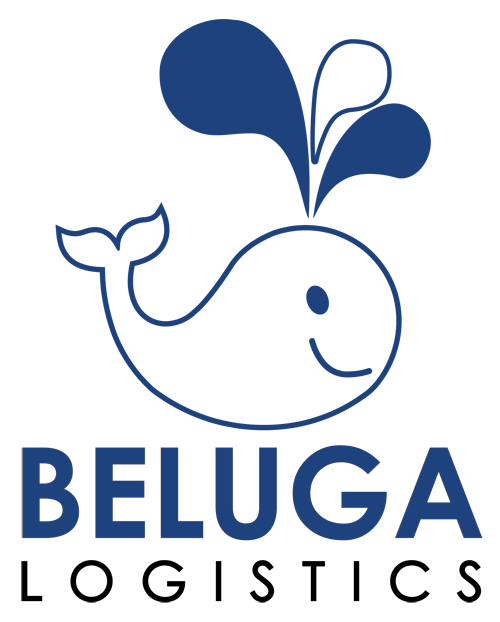 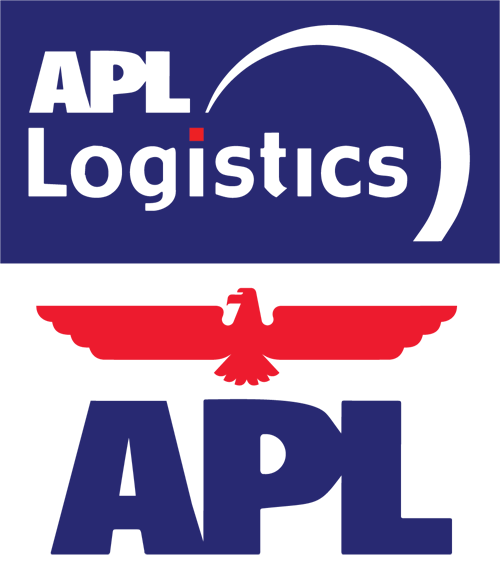 We specialize in Signage, 3D Acrylic Letters, Promotional Products, Architectural Scale Models, Exhibits Displays, Nameplates & Engraved Plaques, Laser Marked Products and more. 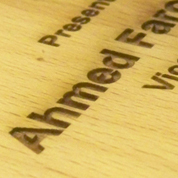 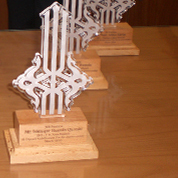 We are able to engrave many materials from wood, glass, crystal, leather, foam, fabrics and more. 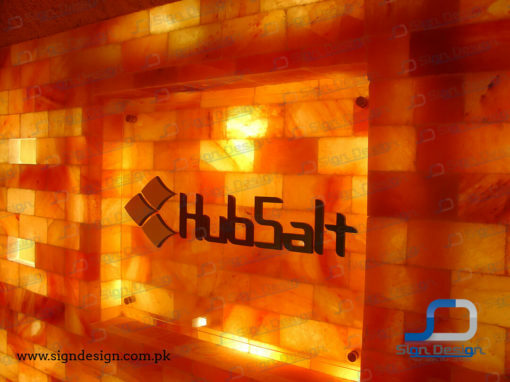 Whether it’s a personalized frame, acrylic and stone, we are able to assist you in finding an ideal personalized corporate gift ideas right here in Karachi. 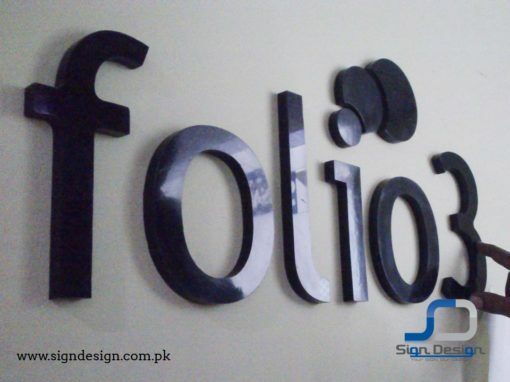 Sign Design’s laser cutting service brings your ideas to life. 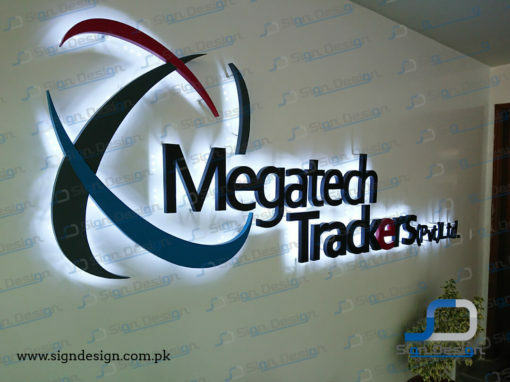 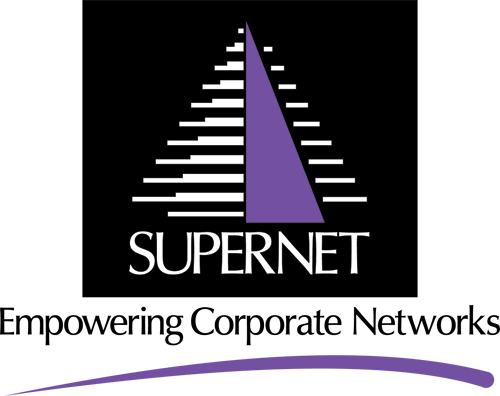 You can expect step-by-step tech support, express response, instant completion, prompt shipping and delivery to Big, moderate & small companies in a wide variety of market sectors. 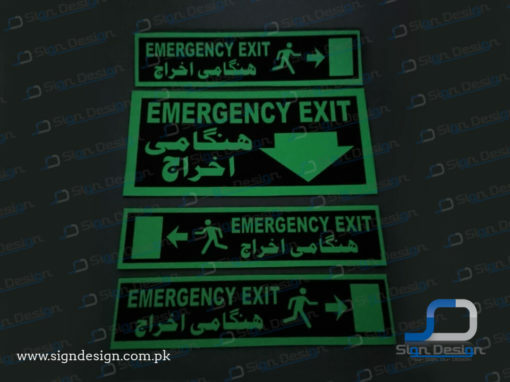 Sign Design is pleased to offer Vinyl Cutting Services for number of applications. 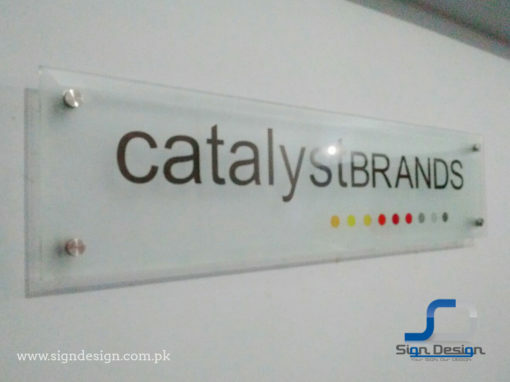 we specialize in many more inventive products but could develop standard signs for Offices, Factories, Restaurants, Vehicles, Schools and more. 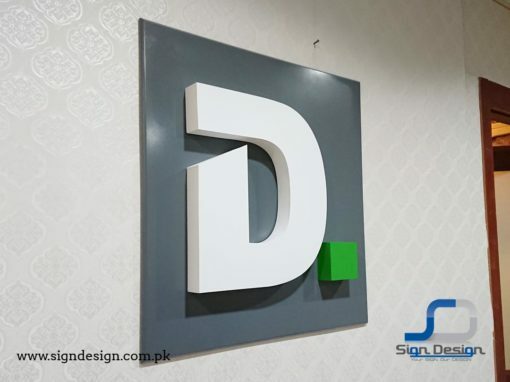 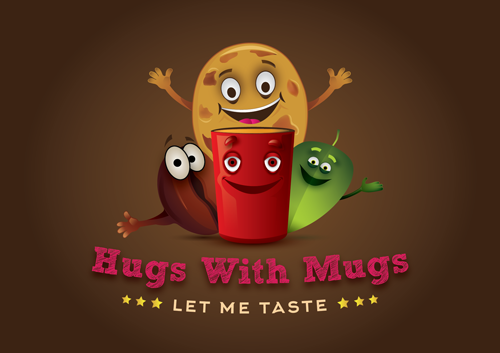 3D Signs are an old trend which came back after a decade. 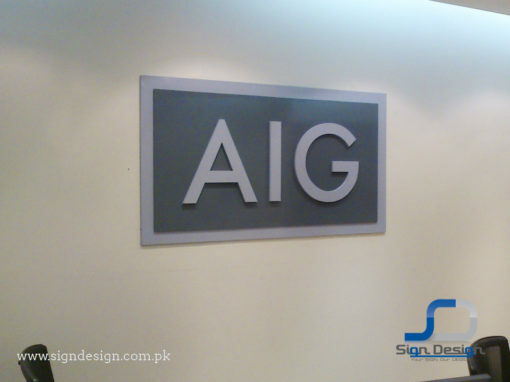 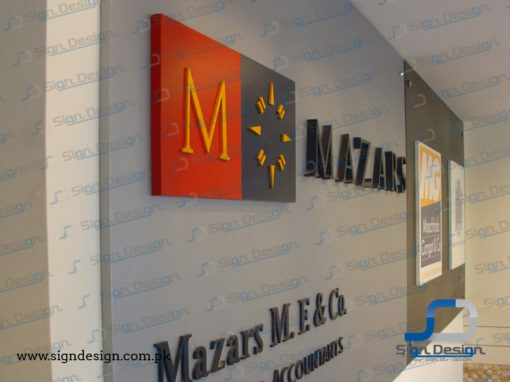 Sign Design has made various 3D Signage for small to large companies. 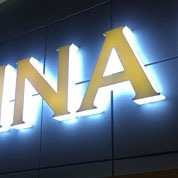 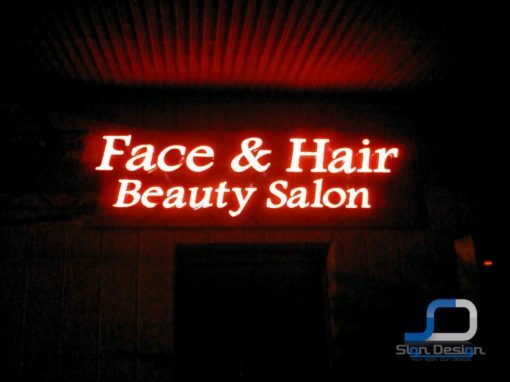 This new trend includes laser cut acrylic letterings with LED backlit lighting or without it. 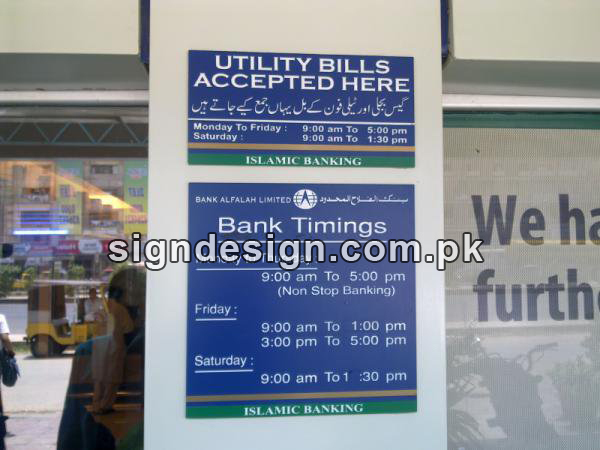 Sign Design has also worked with thousands of do-it your self, students and end-users. 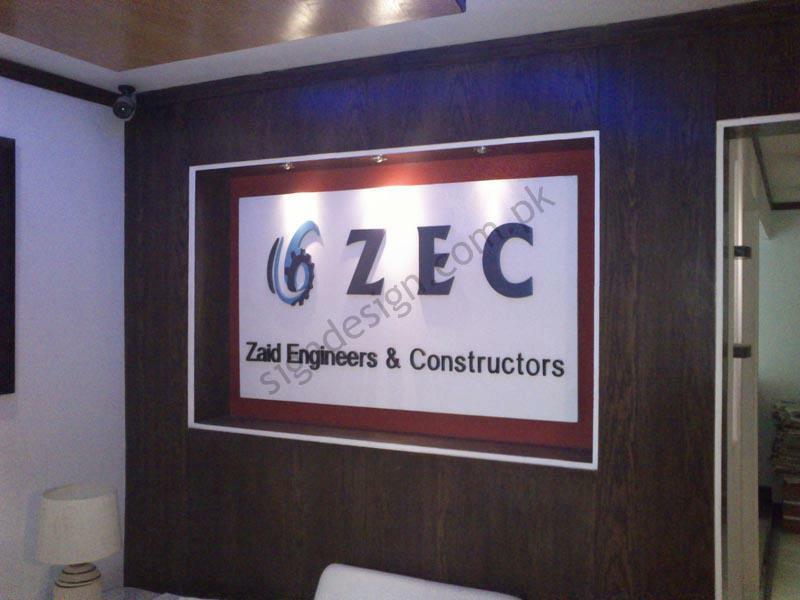 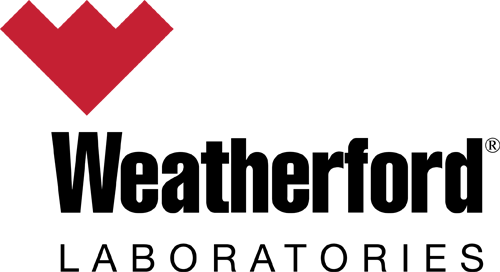 We can help make your projects run smoothly, efficiently and cost-effectively. 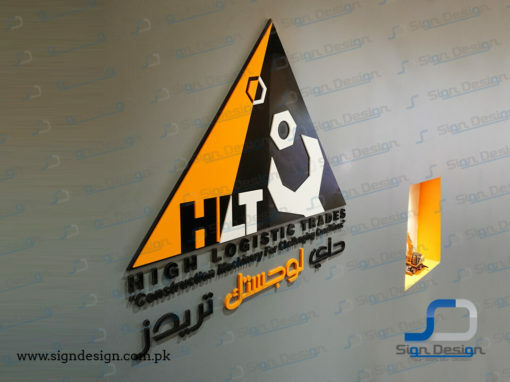 We are capable of cutting many types of materials with good results.